"It's not you, it's me." If you ever dated someone, you probably heard that line before. But what if that statement really applies to Jesus speaking to His people? Following Christ may not be easy but it is extremely rewarding. 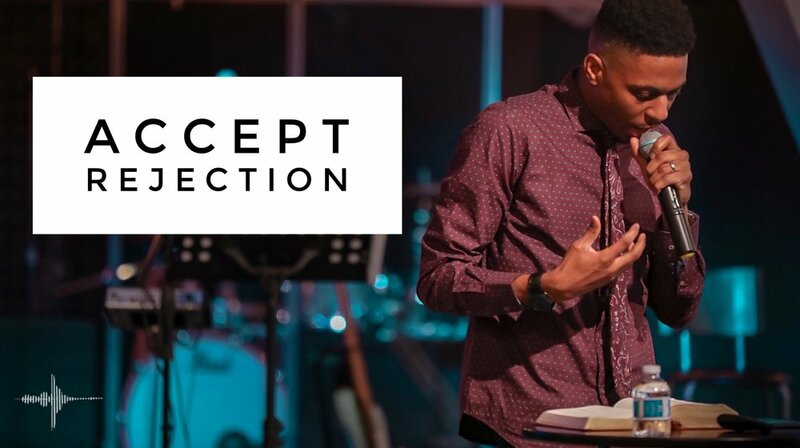 Pastor Eddie breaks down why we truly need to learn to Accept Rejection.